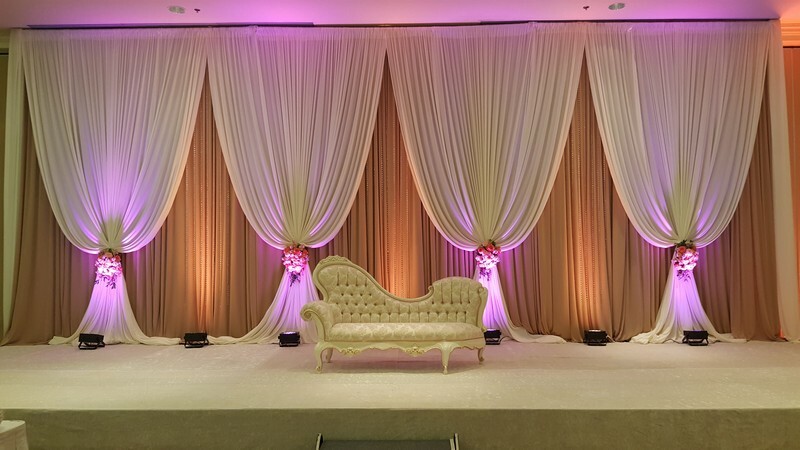 We have a wide variety of decorations for your wedding, including aisle runners, backdrops, LED lighting, Huppah, Arches, Mandaps, columns and much more. Find just the right decorations to match your vintage wedding, rustic wedding, or fairy tale wedding! Wedding Reception Ideas that will help inspire your creativity. 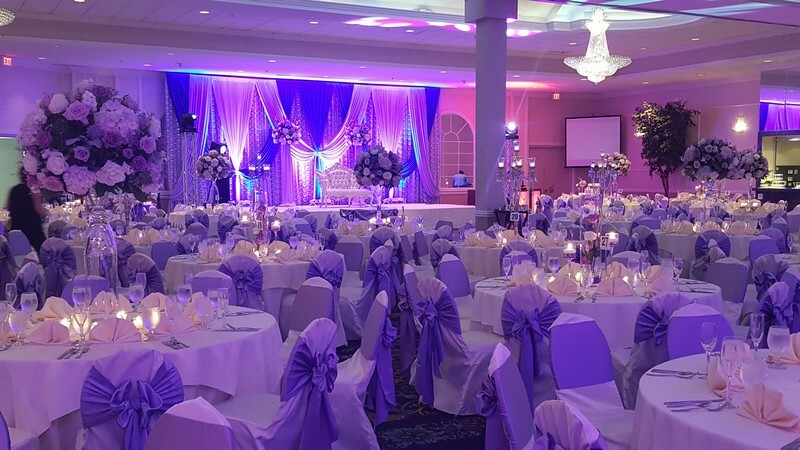 Find the best wedding decorations for your special events: ceremony, sangeet, reception, mehndi and more. 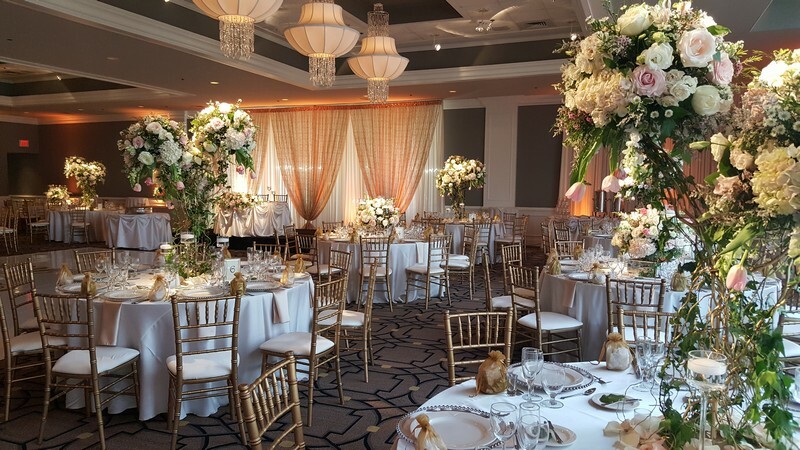 A backdrop for your wedding ceremony and reception is sort of like putting the perfect frame around the picture of the two of you. 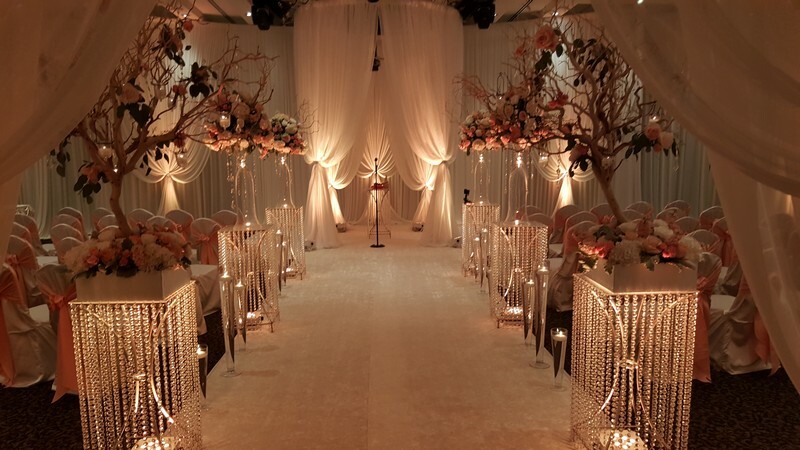 It gives definition to the space, incorporates your theme, and livens up the event! 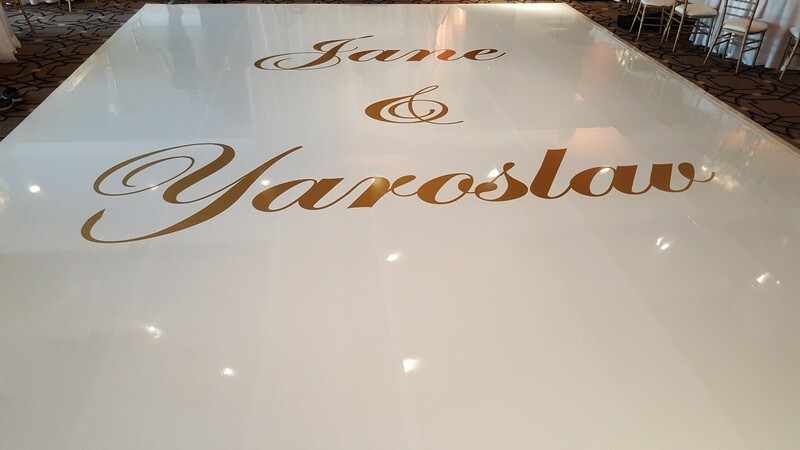 The dance floor is the focal point of most receptions. Every wedding dance floor is unique! Add a personal touch with a monogram! Dancing is an essential component at most wedding receptions. Wedding guests table centerpices will wow guests and make your ceremony and reception memorable. 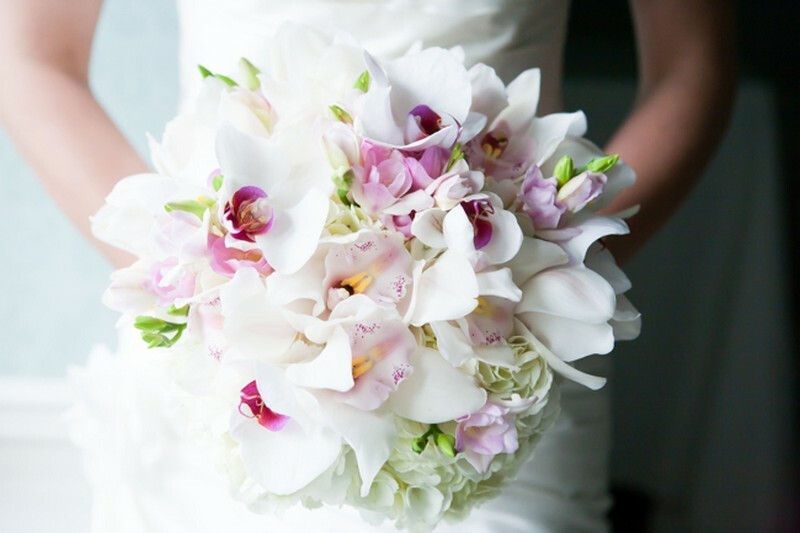 Personal wedding flowers make a statement and accent you. You want your wedding flowers to represent you at your wedding ceremony, reception and through your personal flowers.